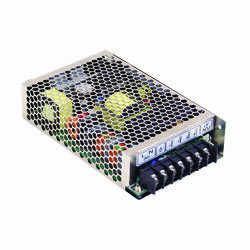 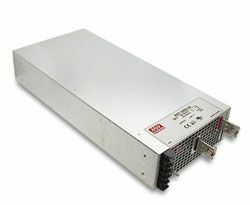 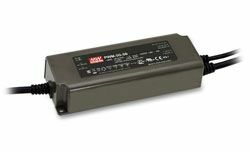 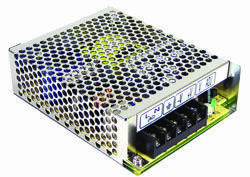 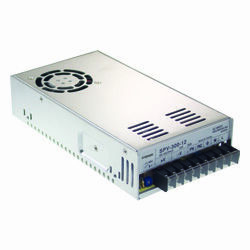 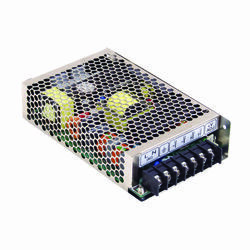 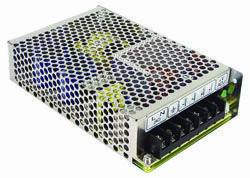 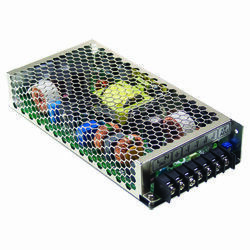 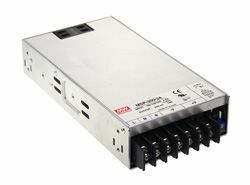 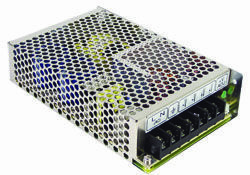 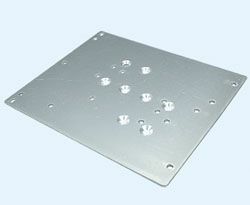 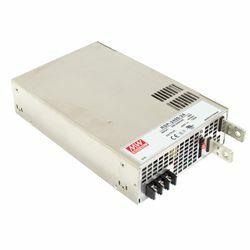 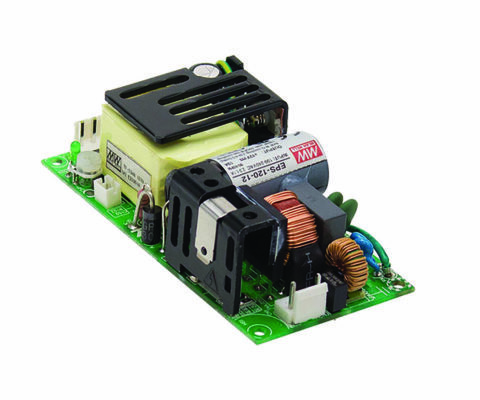 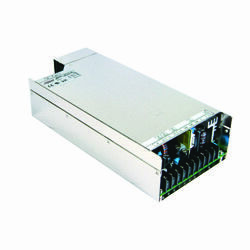 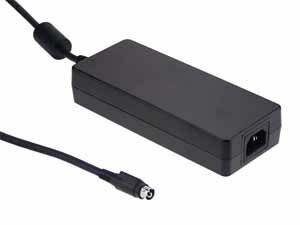 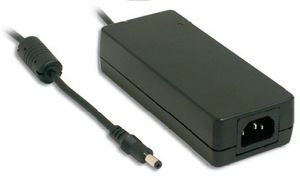 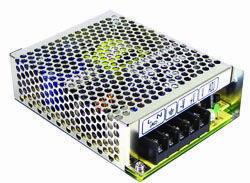 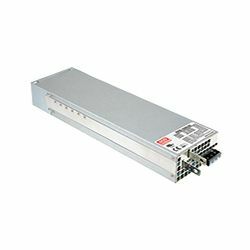 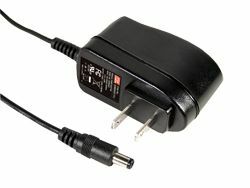 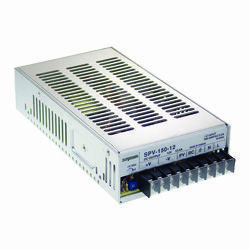 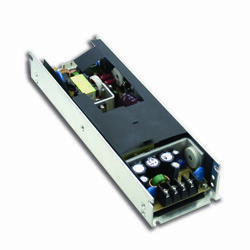 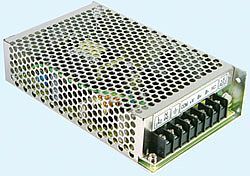 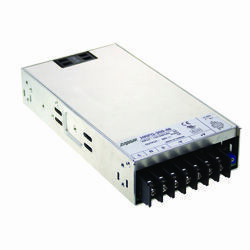 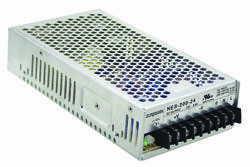 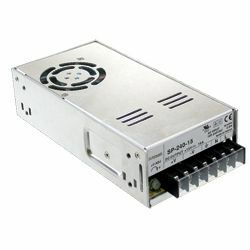 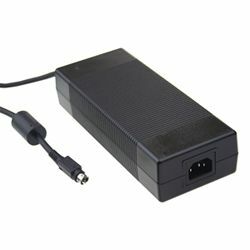 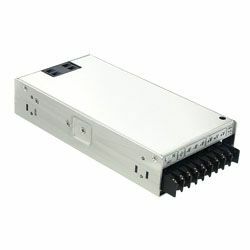 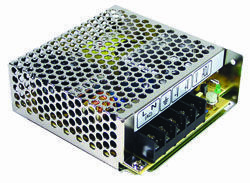 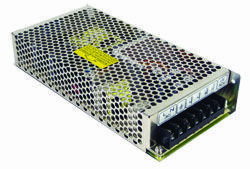 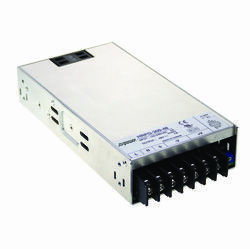 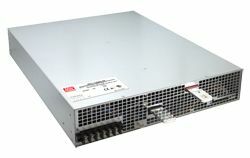 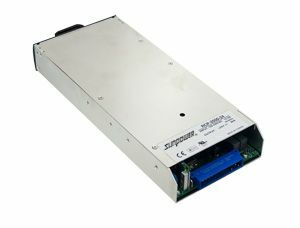 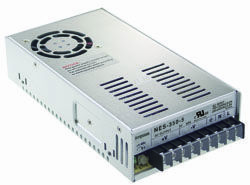 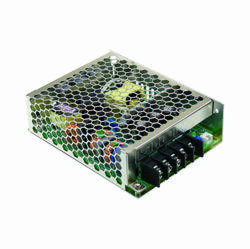 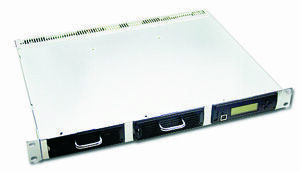 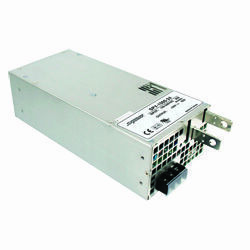 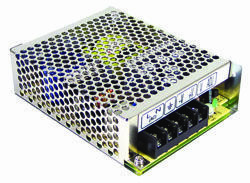 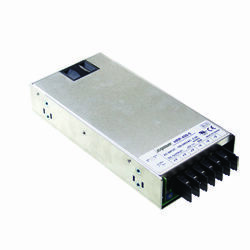 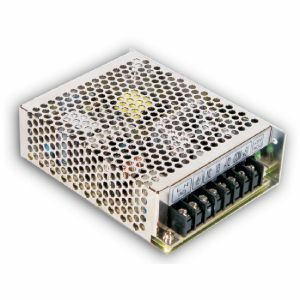 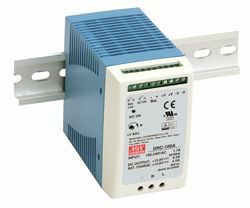 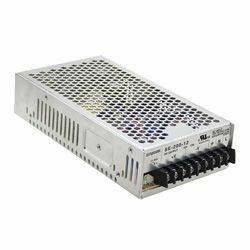 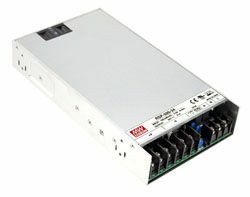 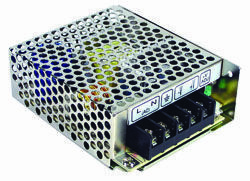 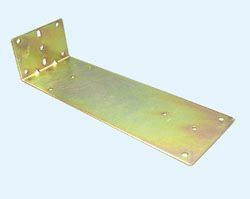 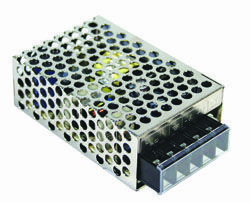 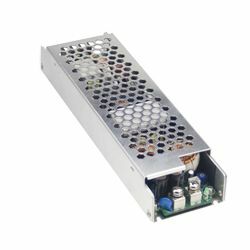 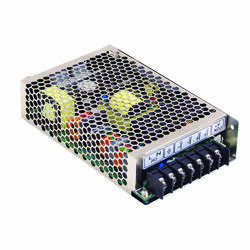 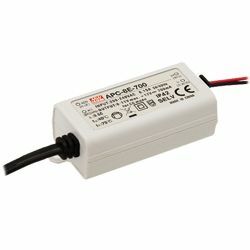 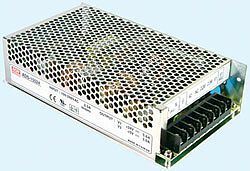 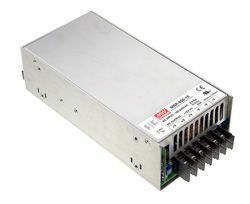 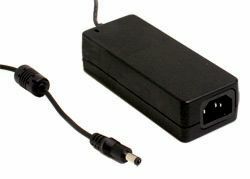 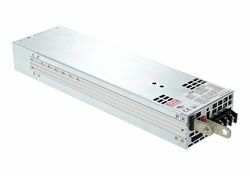 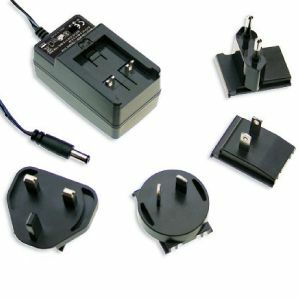 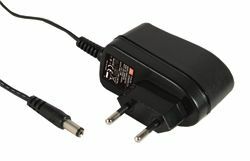 PSD-45 Series are open frame type DC/DC power supplies. 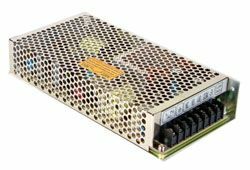 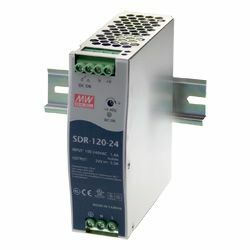 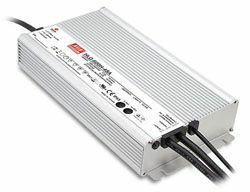 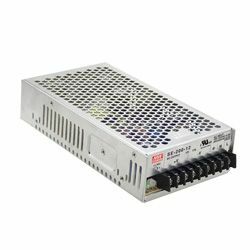 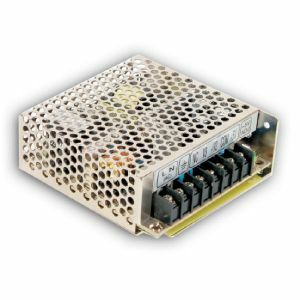 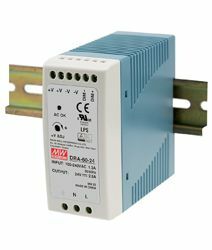 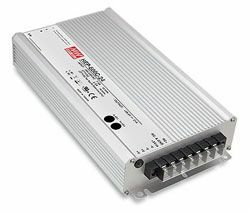 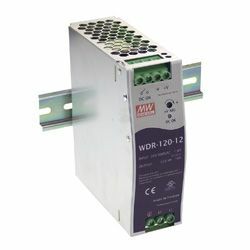 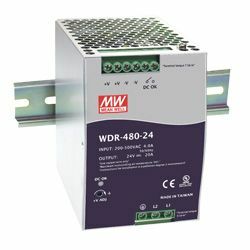 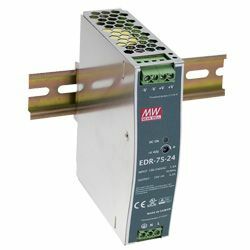 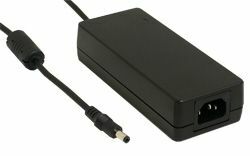 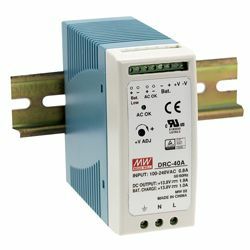 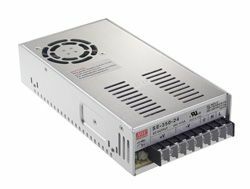 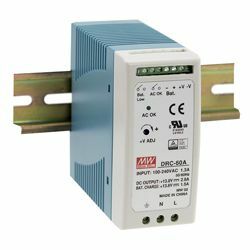 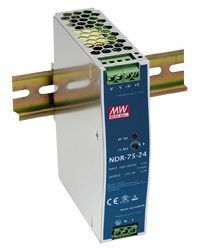 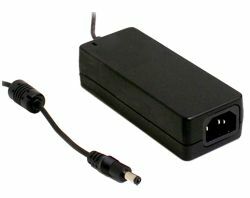 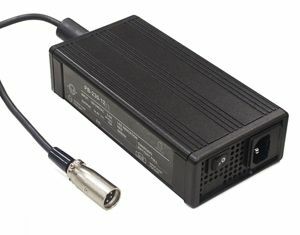 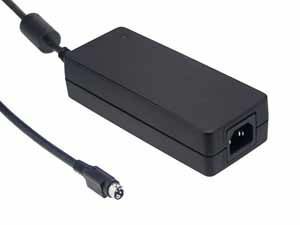 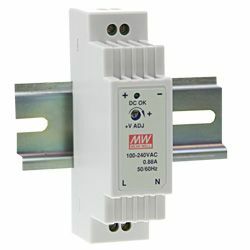 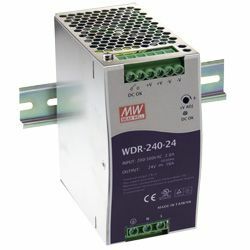 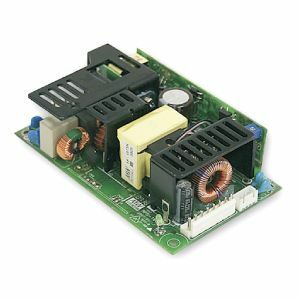 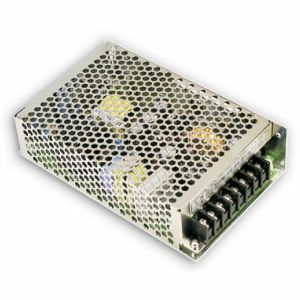 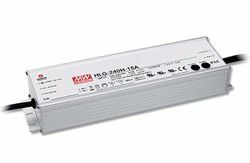 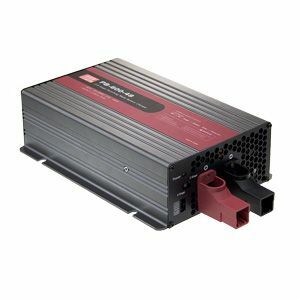 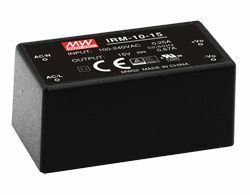 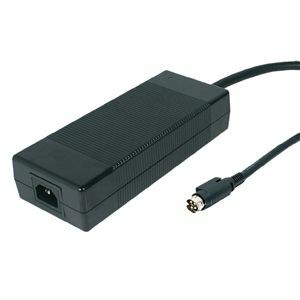 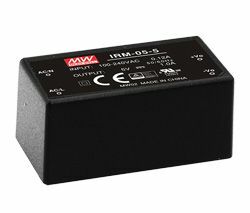 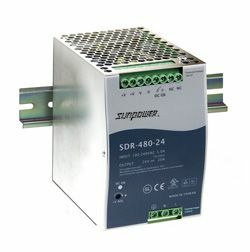 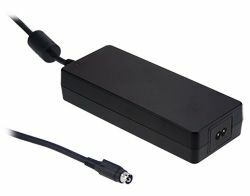 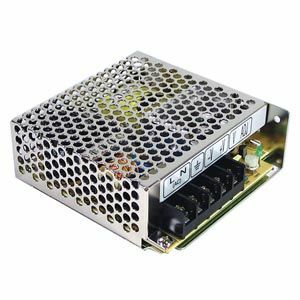 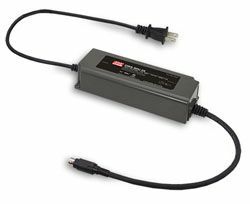 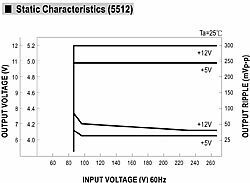 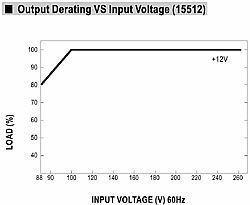 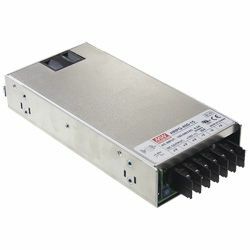 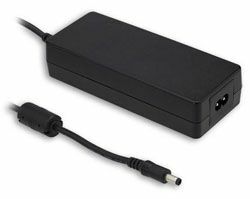 Featuring 2:1 wide DC input range and 1500VDC input/output isolation PSD-45 securely transfer a wide range of DC input voltage ratings into a stable DC output. 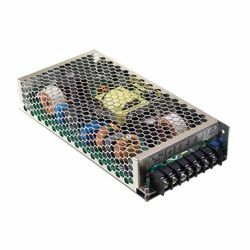 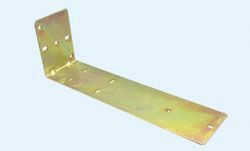 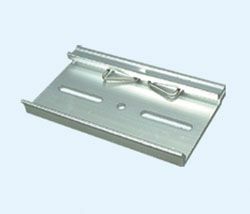 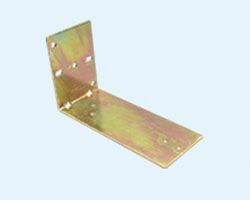 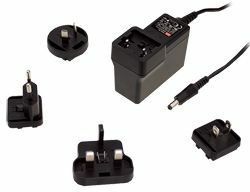 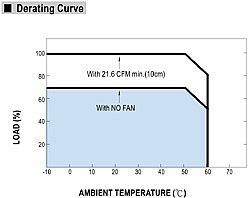 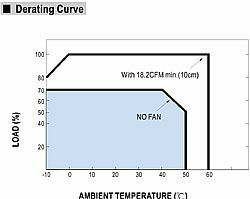 With short circuit, overload, over-voltage and polarity protections these small gadgets are ideally suited for a wide variety of fields from general electrical engineering usage to automotive battery back-up applications.